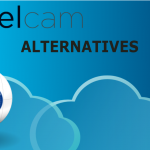 Welcome to our QuickBooks Alternatives roundup! Just about everybody who uses accounting software to manage their SMB has likely heard of QuickBooks Plus. In fact, it’s so popular that many shoppers don’t fully vet their other options. 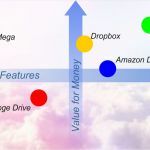 To help fix that, we’ll decided to see how Intuit’s QuickBooks Plus stacks up against five of its most viable (and diverse!) competitors. The goal: to help you make the best choice for your business. 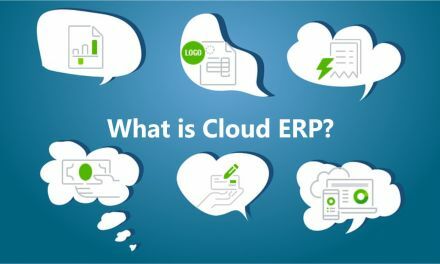 ERP stands for “enterprise resource management.” Cloud-based ERP software can help you get your business financials inline without the costs and risks of implementing onsite software and hardware. 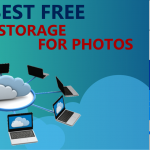 Because such software is based in the cloud, you lessen the chances of catastrophic data loss that could sink your business. 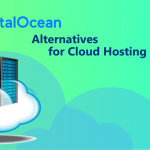 Cloud hosting also provides ease of access and mobility with browser-based interfaces for PCs and Macs, and apps for Android and iOS. QuickBooks Online provides SMBs with a browser-based platform to streamline their accounting needs. 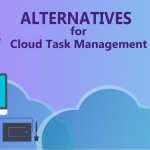 While one of the best cloud tools available to manage financials, it certainly isn’t the only one. 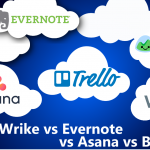 We’ll be examining some of the best cloud accounting alternatives and how they compare in terms of features and value to QuickBooks. Selected competitors include five diverse industry leaders in this space: NetSuite, Xero, Intacct, MYOB and ERPNext. Why do we choose Quickbooks Small Business Plus plan for price comparison? 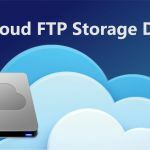 During this roundup, we’ll be touching on QuickBooks Online Plus and analog price plans produced by similar cloud ERP vendors. The reason we picked this plan is because it represents not the entry-level offering, but the most popular and best recognized value of any QuickBooks Online plan. It’s the one most commonly purchased by SMBs looking to take their financial planning online and automated. Browser-based application and apps require minimal setup and can be used anywhere. Use accounts receivable workflows to create invoices and track income. 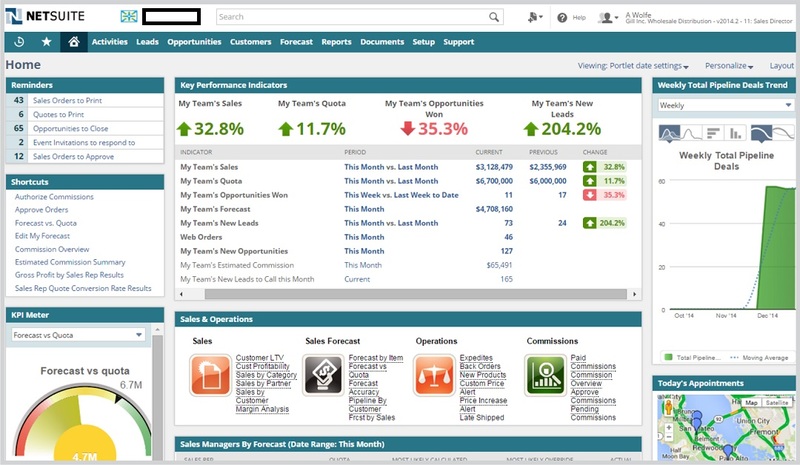 Track profits and losses, pay bills, manage payroll and generate reports with one click. Core financials features let you integrate events to generate a real-time ledger. Audit your production lines, inventory, work hours and more from the cloud. Accept payments in multiple currencies and reduce fraud. Intuitive, browser-based interface for Windows and PC, plus mobile apps. Invoicing, bill payments and bank integration feed into an automated ledger. 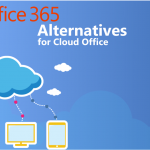 Over 500 application integrations let you fully leverage the cloud. Scalable, cloud-based accounting tool with core financials and ancillary modules. Manage invoicing, bills, payroll, assets, projects and more with real-time reporting. 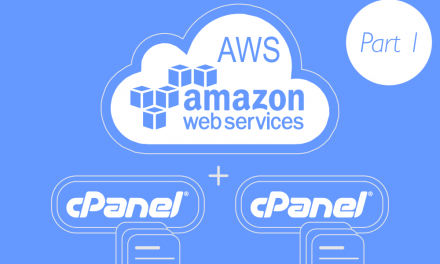 Integrates with over 300 apps and includes API for internal development. Cloud-based accounting platform with automated reporting and ledger system. Generate invoices, pay vendors and employees, and sync directly with your bank. Automatic tax updates for Australia will keep your business in compliance. Update your balance sheet automatically with integrated invoicing and bill paying. Use ERPNext’s inventory, production and CRM modules to streamline your business. Automatically track employee work hours, vacations, expenses and payroll. While more powerful than QuickBooks Online, NetSuite also comes at a significantly higher price tag. 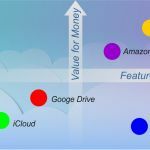 As such, like other Oracle products, its mostly aimed at attracting enterprise clients of the Fortune 500 variety. 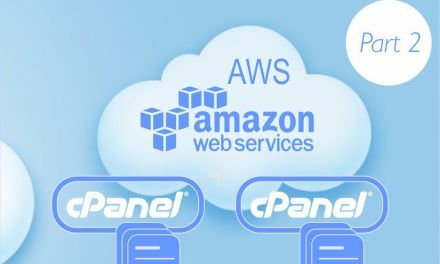 Because its built for those with deep pockets in mind, it doesn’t have an SMB price model like QuickBooks and some other vendors in this roundup. NetSuite provides all the financial management utility of QuickBooks with cloud-based accounting software. Core finance operations are tied together with its SuiteGL interface, a real-time general ledger tool. SuiteGL can be customized to your business’s needs, whether you need to track invoices, bills, your product line, or pretty much anything else. NetSuite Multi-Book can seamlessly manage discrete account books, helping you reduce data duplication and other errors thanks to powerful machine intelligence capabilities. The Payment Management module can process incoming payments, including credit, debit card and other forms of online payment. Like QuickBooks, that includes multi-currency processing. Fraud detection checks will help you ferret out bad payments that would otherwise hurt your bottom line. In addition to accounts receivable and accounts payable, NetSuite ERP incorporates a tax engine capable of managing global tax compliance and drilling down to single line items in real time. You can also add NetSuite ERP’s Fixed Asset Management system to your suite, which provides end-to-end auditing of your business assets, including plants, property and equipment. NetSuite Cash Management, meanwhile, will bring your treasury organization into the equation. 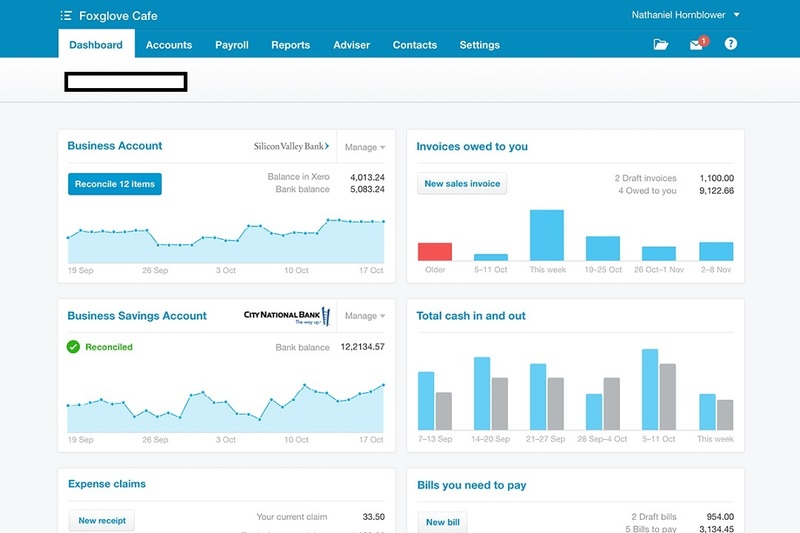 Xero, like QuickBooks, accommodates accounts receivable and accounts payable operations for SMBs over enterprises. However, while QuickBooks presents something of learning curve before most users can harness its power, Xero is so intuitive even those without much accounting experience should have no troubles. Xero also lets you go to work on both PC and Mac via your favorite browser, or on your Android or iOS device with downloadable apps. Online setup takes less time than setting up a desktop app and lets you work anywhere. Plus, you can easily invite others to access your Xero Cloud ERP account online, whether employees or hired accountants. As with QuickBooks, Xero lets you generate customized performance reports with one-click, so you don’t have to wait until the month ends to see how your business is doing. Both platforms also allow for secure bank account integration, eliminating the need for time-consuming data entry. On top of that, Xero integrates with over 500 work productivity apps, like inventory and time sheet reporting tools. Payroll on Xero’s $21 per month “standard” plan is maxed at five employees, though. This is a limitation QuickBooks does not share. For more employees, you’ll need to move up to a premium subscription, which will more than double your price – at least. Also, unlike QuickBooks Online Plus, Xero’s standard plan doesn’t support multiple currencies. Intacct Cloud ERP unstraps SMBs from expensive accounting services with variable pricing that depends on the scope of your needs. Unlike QuickBooks, you’ll need to contact the vendor directly for a quote. While more scalable than QuickBooks, which caps users at five on its $40 plan, expect significantly higher starting costs ranging from $425 to thousands of dollars. Factors in your monthly subscription price include the size of your business and the modules you need. All Intacct Cloud ERP subscriptions come with a set of core financials modules. These include dashboards, reports and workflows for accounts payable (bills and payroll), accounts receivable (invoicing), real-time general ledgers, cash management, order management and purchasing. Additional modules are available. You’ll find fixed assets, inventory management, subscription billing, time management and project accounting add-ons, though expect to pay handsomely. As with QuickBooks Online, application integrations are available with Intacct – over 300, in fact. These include Salesforce, American Express Global Commercial Payments, Expensify, ADP and Adaptive Insights. There’s an API available, too, in case you want to build out your own integrations. Despite its cost and level of sophistication, Intacct Cloud ERP delivers an intuitive user experience that shouldn’t leave you scratching your head. Browser-based access is available whether on PC and Mac. Android, iPhone and iPad apps are available. MYOB Essentials provides real-time views of your business’s finances with a cloud-based application. Like QuickBooks and other cloud accounting platforms, automated dashboard, ledgers and reports minimize the time you need to spend crunching numbers, while reducing errors and helping you stay compliant. Also like QuickBooks, MYOB Essentials aims its services at SMBs rather than larger corporations. However, MYOB is an Australian-based business, targeting business there and in New Zealand. That said, it’s very popular in those countries, with over 1.2-million clients. 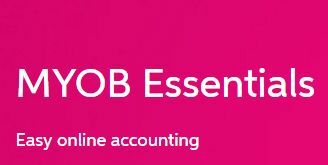 MYOB Essentials features online access via PC, Mac, Android and iOS devices. That lets you get at your data from virtually anywhere. The platform engine can manage both accounts receivable and accounts payable. Generate invoices, pay bills, process payroll and perform other activities with just a few clicks. 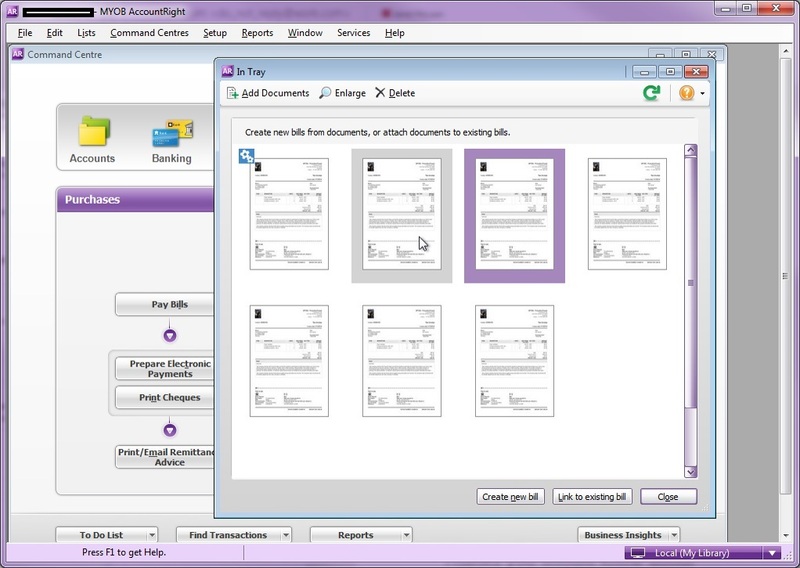 You can also link MYOB directly to your bank account, just like with QuickBooks Plus. This lets you manage your ledger in real-time. The software is easy to use and tax information is updated automatically. That means you should be able to get out from having to pay an accountant without jeopardizing the integrity of your business, or having to be particularly good at math. However, if you prefer, you can invite your bookkeeper to use your account, collaborating with them remotely. 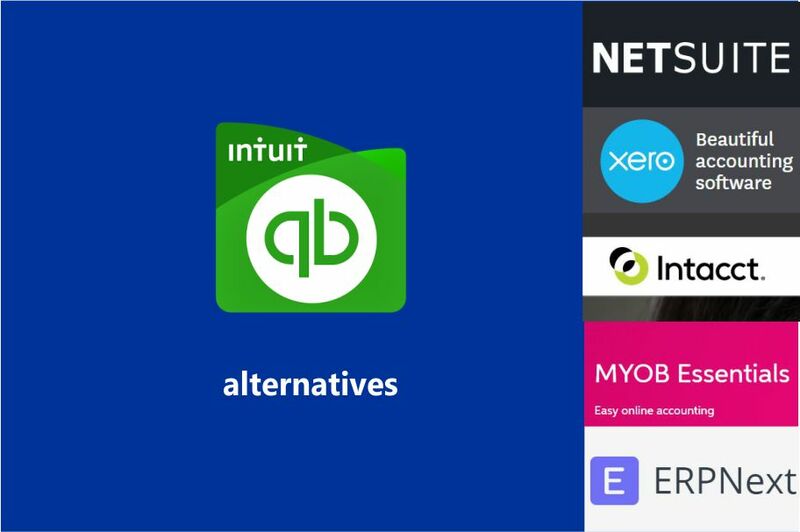 Where MYOB falls far short of QuickBooks is integrated apps. Only MYOB native apps are offered, which include PayDirect and Kounta POS, for taking payments. 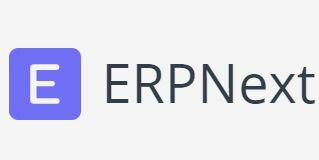 ERPNext is a relatively small player in the cloud ERP field. As an open-source product released under a GNU license, you can use it for free if you host the program on your own server. However, most SMBs will likely want to go with a license to limit overhead costs. Rates are slightly cheaper than QuickBooks, though you’ll need to pay upfront annually. This starts at $300, which equates to $25 per month. Like QuickBooks, five users accounts are allotted. Any more will require paying extra. One of the neat things about ERPNext is that you can request additional features if you’re willing to pay for them. You’ll have to register on GitHub, indicate you’re willing to pay, describe the specs of what you need, and provide some additional documentation. Rates for development are $70 per hour. However, overall the feature set that comes with ERPNext is solid already. Modules for customer relations, selling, buying, inventory and production planning are included. Of course, as an accounting platform, the software is built around accounts receivable and accounts payable capabilities. Reports include profit and loss tracking and automated general ledgers. You can even write your own database queries to pull customized reports. You can quickly generate invoices in multiple currencies, as with QuickBooks. There’s also a POS system to accept payments and make updates to your inventory. Other CRM capabilities include help desk tools to track customer issues, plus eCommerce integrations like a product catalog and shopping cart. ERPNext also matches QuickBooks’ employee management capabilities with payroll processing and time management tools. While, functionally, ERPNext matches up well with QuickBooks, as with many open-source products, its aesthetics and usability are a bit behind. However, if you’re looking to save a few bucks, it gets the job done nicely. No question about it, QuickBooks is a superior cloud-based accounting solution for SMBs that replaces replacing tedious number crunching and fat-finger mistakes with impeccable machine intelligence. However, don’t make the mistake of thinking QuickBooks is the only choice out there. 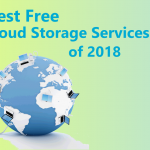 There’s a whole world of fantastic cloud ERP solutions to check out. 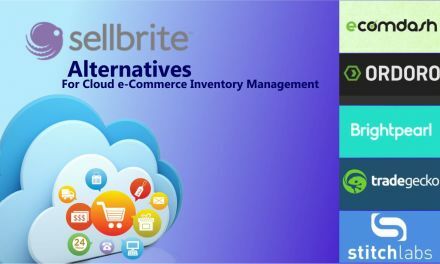 The five alternatives highlighted in this roundup should give you a good idea of the scope of solutions available and put you on the path to finding the best ERP solution for you.